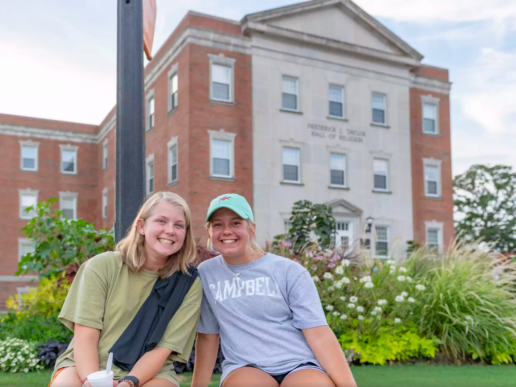 BUIES CREEK – Campbell Business School is launching a new Corporate Partner Tuition Incentive Program to allow area companies and its employees to capitalize on the strength of the school’s programming and graduate degree offerings. 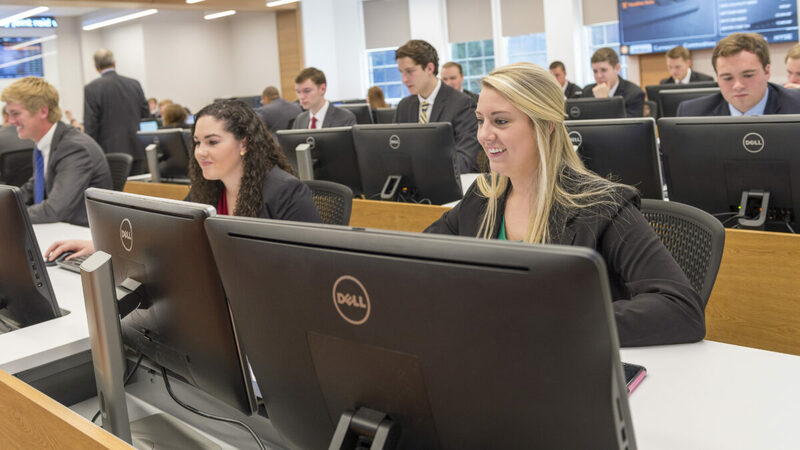 Employees of partner companies will be eligible to receive tuition discounts for graduate study in both the Master of Business Administration and the Master of Trust and Wealth Management programs. The amount of the discount is dependent upon the number of partner company employees enrolling in a program. A 10% discount will be applied to two employees, while a 20% discount will be offered if three or more employees enroll. 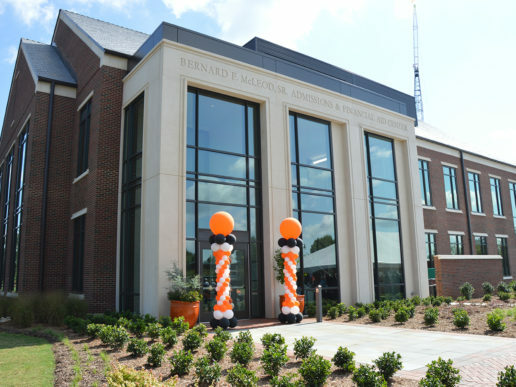 Prospective and current students must obtain a letter from their employer’s human resource office indicating their current employee status and submit that letter to Johnson at least two weeks prior to the beginning of the semester. The number of employees from each partner company will be evaluated at the beginning of each semester to determine the applicable discount. 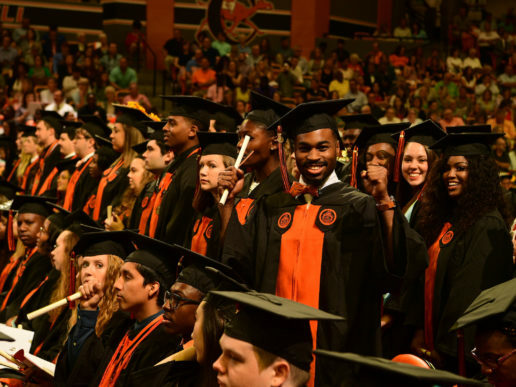 For more information and to ask questions, contact mba@campbell.edu.